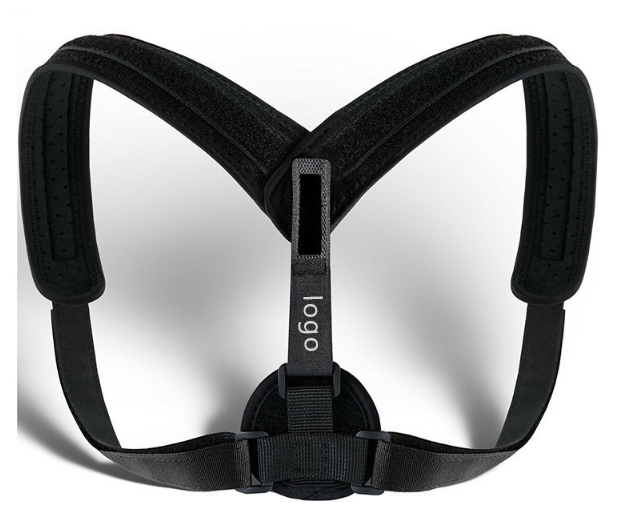 The harness is made of rubber material. It is a comfortable, flexible and fashionable backpack for straighten up your back. Custom design is available with various colors. Imprint Size: 2" x 0.4"
Package: 1 pc/poly bag, 125 pcs/ctn, 23 lbs/ctn.